More and more in the market, there is a strong demand for care that requires a perforation of the skin, such as permanent makeup, microblading, micro-needles etc. 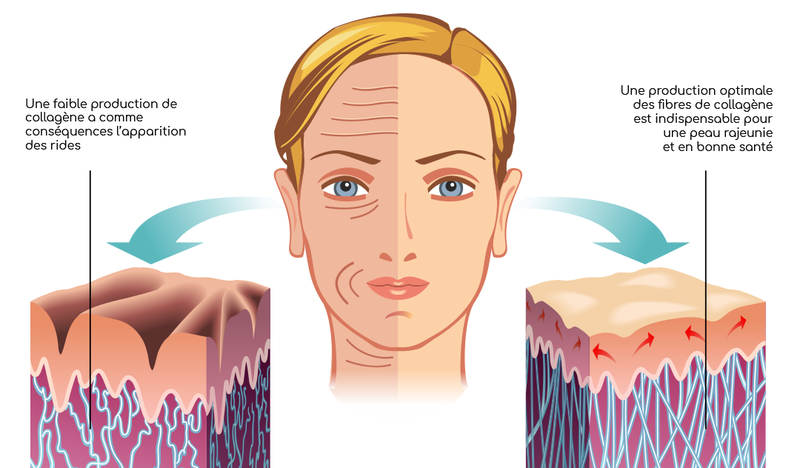 However, some questions arise before taking any action on the skin. Many skin piercing mechanisms are often painful, have a longer healing period, and sometimes can cause damage. These combined effects interfere with the natural process of regeneration and healing, render ineffective and dangerous future interventions. As an esthetician, the use of hand-held devices or handpieces that perforate the skin must be without damage, improve the skin and NOT DAMAGE it. Our aesthetic interventions practiced for permanent makeup offers a quality, a constant regularity of perforation which allows optimal results. So continuous and well-pigmented traits requiring less retouching. This will give you a better experience for your clients. Perform’Art is also a company formed of a professional team in the field that offers its customers serious training with quality monitoring. Our distributors and trainers are located in several regions to offer you our services. 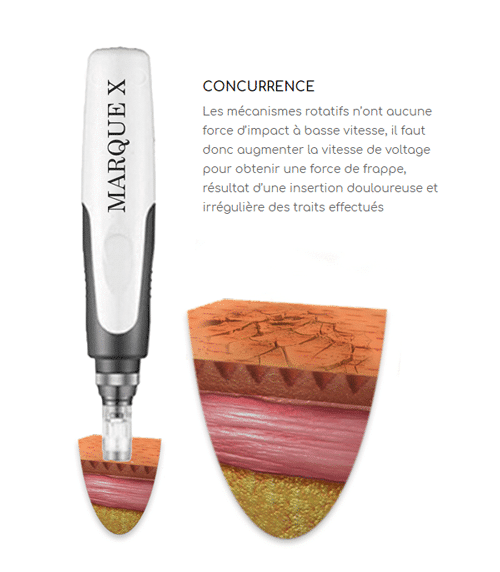 Extensive studies with several professionals in the field of engineering, government assistance and research through several countries, Perform’Art succeeds in offering you quality devices with a unique patented mechanism that takes into account the quality of transdermal perforation of the skin, which has the effect of reducing pain and providing better healing. 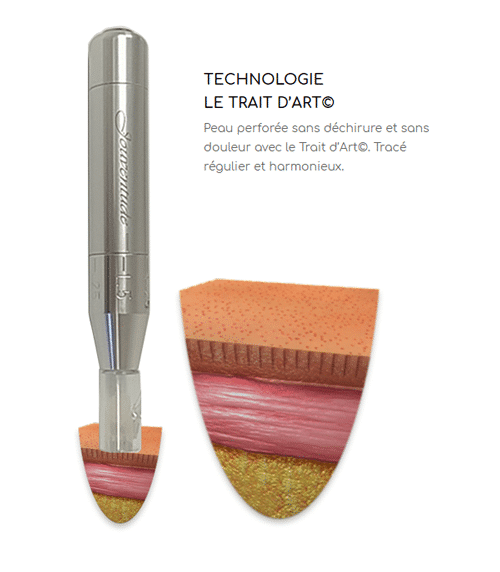 The TRAIT D’ART © is a revolutionary mechanism of microperforation without damage to the skin and 80% less painful than any other technology on the market. It is the only technology in the world that allows multiple treatments while respecting and preserving the quality of the skin. It is therefore designed to be multiplatform by integrating with our different systems for rejuvenation and permanent make-up treatments.